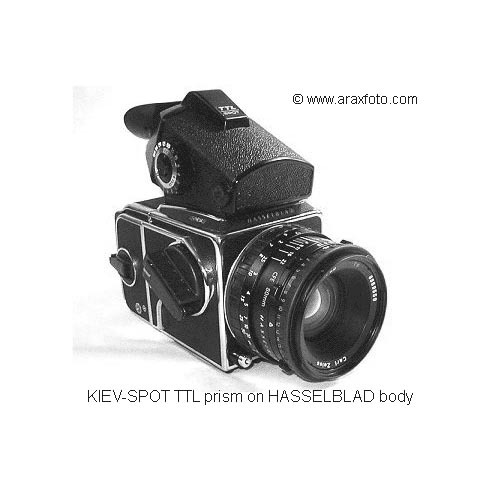 Spot TTL prism finder for Hasselblad, KIEV-88, ARAX. Approved, with batteries. 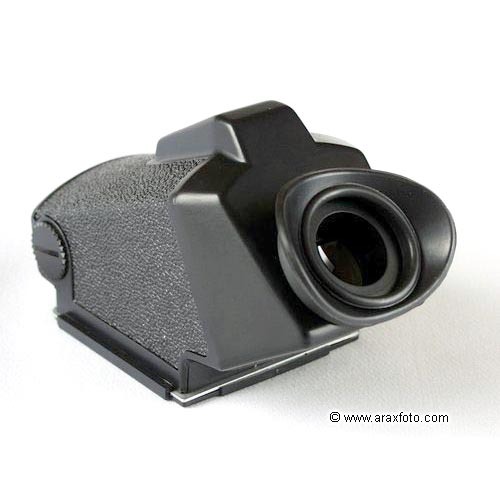 Highest quality TTL/SPOT electronically-metered prism viefinder. 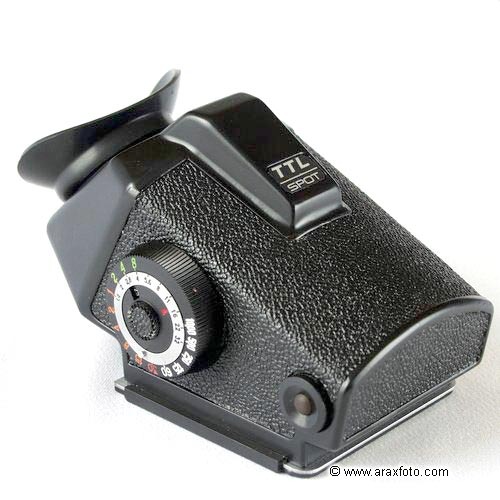 This is a last and more accurate metering version made in ARSENAL factory (Kiev, Ukraine). 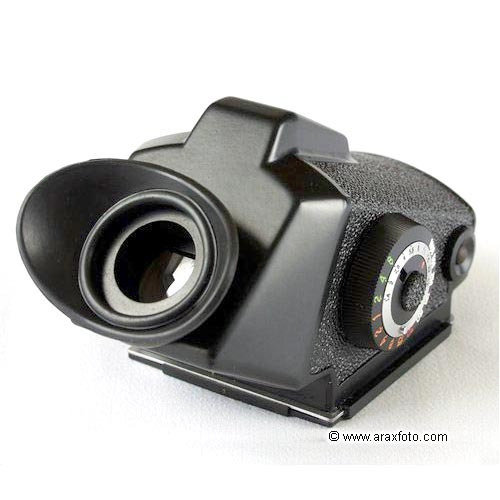 Has two type of metering - spot and center-weighted. No switch as on old version, has only one button to change from spot to center-weighted metering. A reflected light meter capable of taking precise reading of very small areas of subject or scene. Looks perfectly and fits ANY(!) 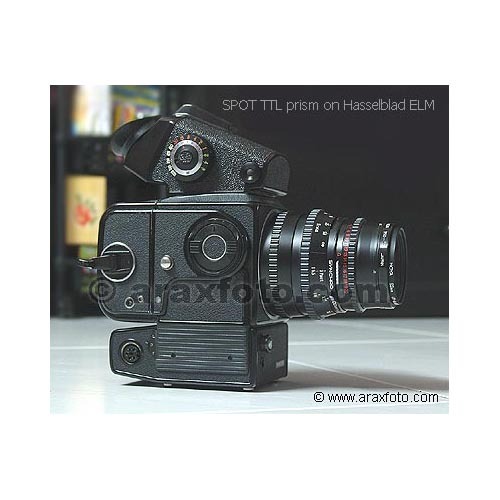 Hasselblad, ARAX, KIEV-88, SALYUT cameras. English manual, eye piece and plastic bottom cap included. Comes with complete set of fresh alkaline batteries! Field of vision: 53X53 mm.